I hope your all having a great weekend. I can't believe we're over with February.How come March has rolled around so fast? I don't understand...Nevertheless, here are a few things I've been loving in Feb.
1. My friend got me this Kate Moss lipstick for Christmas and I've been wearing it nearly everyday! 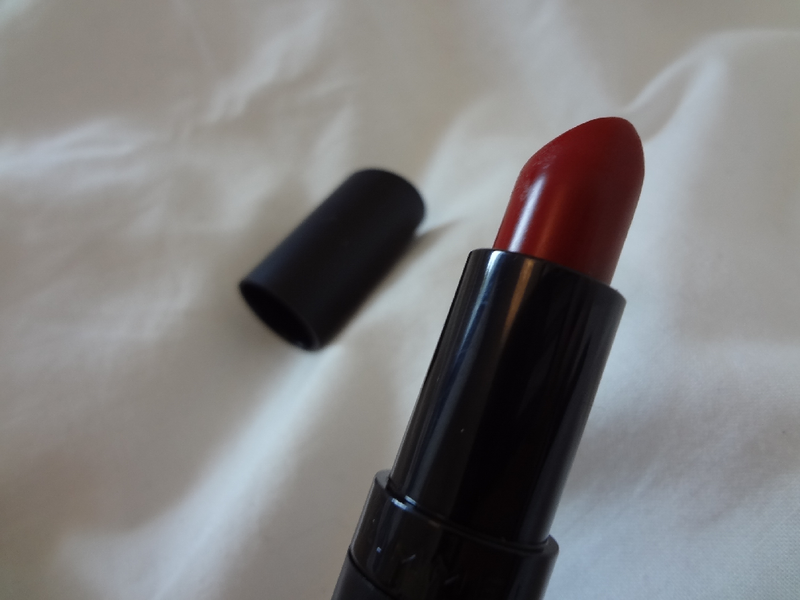 I have a darker more purpley one which I loved through winter but, this shade is perfect for spring and summer. 2. 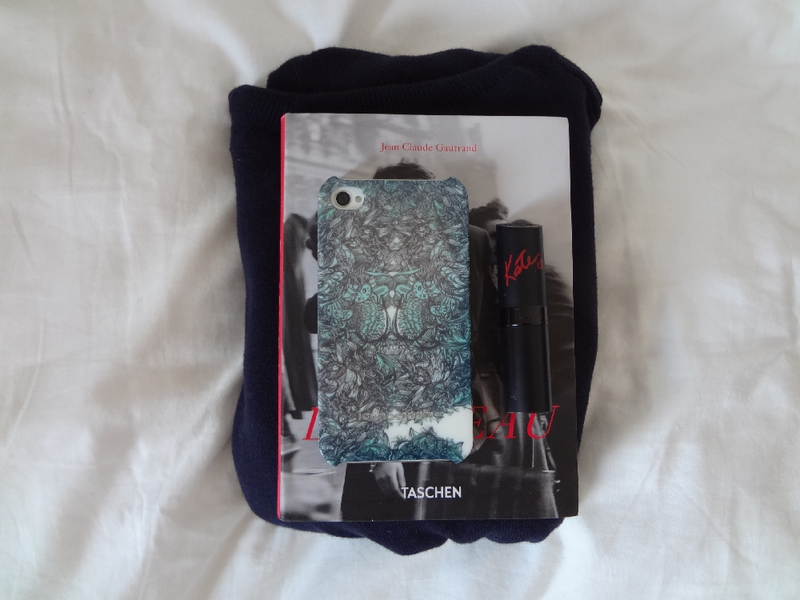 Iconemesis sent me this lovely phone case earlier in the month and I absolutely love it. They have a gorgeous selection of phone cases and I struggled to choose one! I ended up choosing this blue one because I feel in love with the colours. 3. 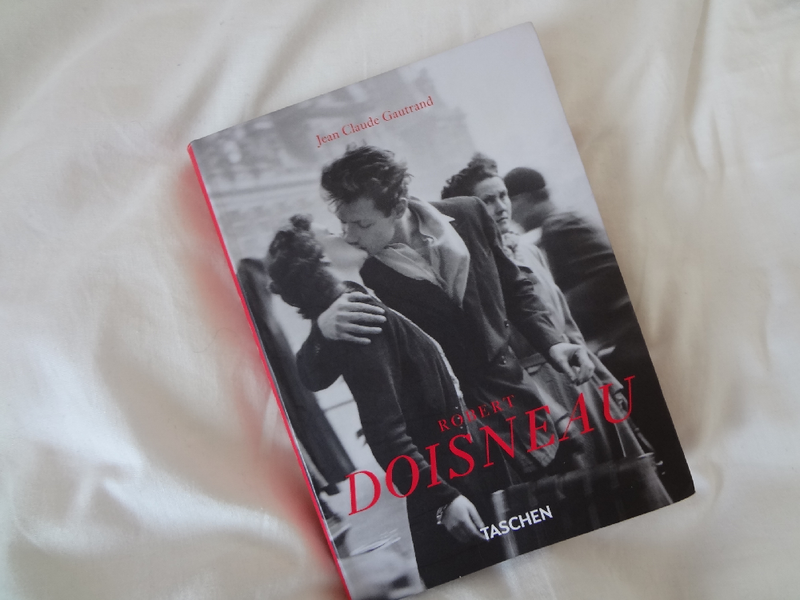 I bought this book when I was in Paris. It's a selection of photos of Paris taken over a period of time. I absolutely love it, it really captures what life is/was like. 4. 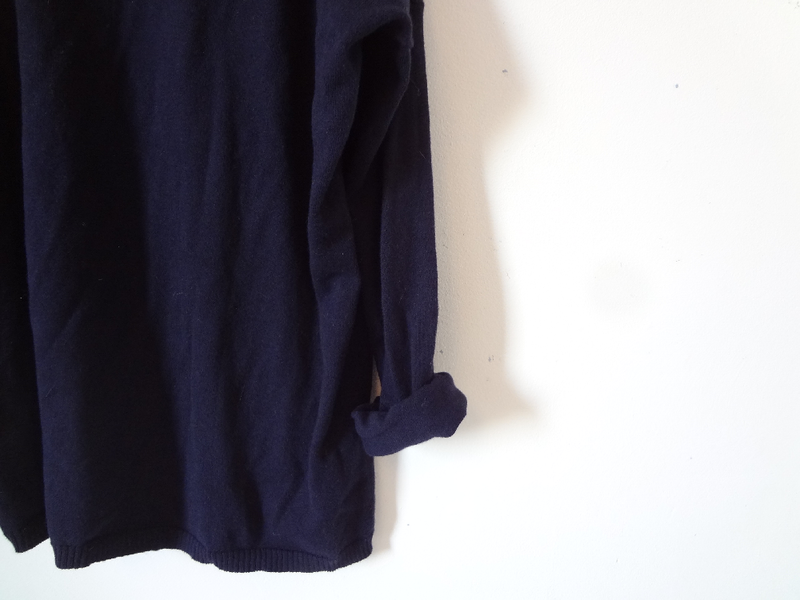 I recently bought this turtle neck jumper from Zara for £7 in the sale. It was such a good purchase and I wear it all the time! Along side that, this month I've redone my room. I'm completely broke, but it was worth it! What are some of your current favourites? A friend of mine recently started a YouTube Channel, I would love for you to have a look. You can find it here. I love this. I really want that lipstick. Great post! I have the feeling that Taschen book is marvellous. The cover is so pretty itself! Omg that iphone case is awesome! 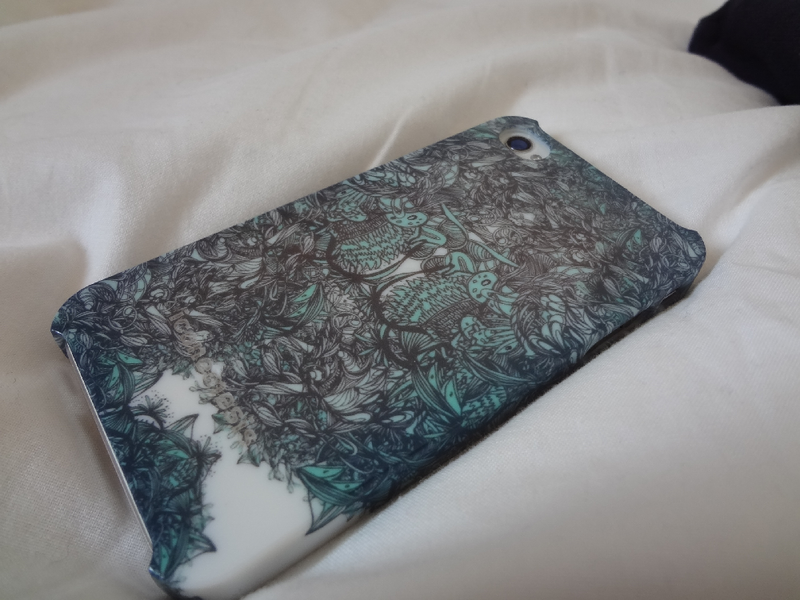 That phone case is stunning! It is so beautiful and lovely of your friend to get it for you! The book seems really interesting and I love the Zara Jumper!